Chris (nickname Tink) started playing when he was 12 years old. 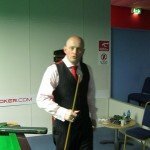 He has made over 500 snooker centuries, the first when he was only 15. He converted to billiards six years ago and his highest EBOS break is 162, his highest match break 168. 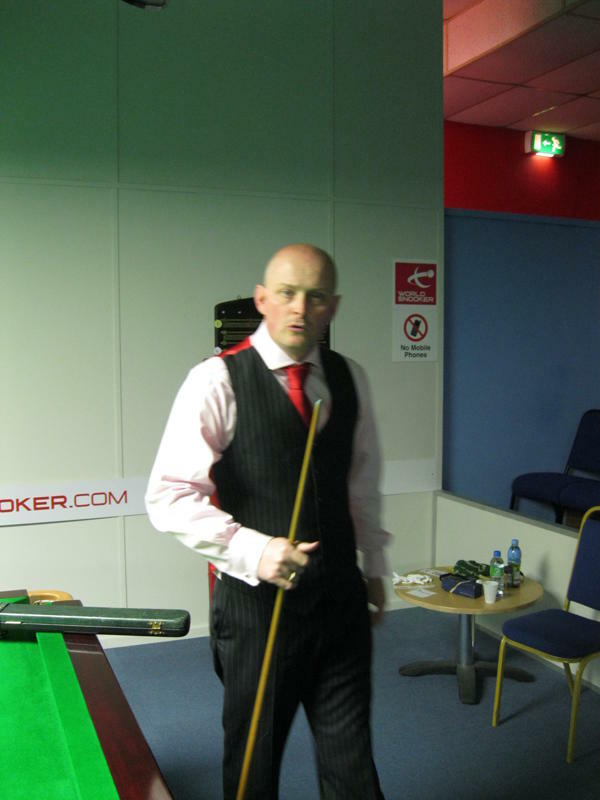 He has won the Boston Billiard Championship 5 times, the Lincs Championship once and has reached two EBOS finals (Poland and Austria). Tink is the reigning Eastern County Champion and is a member of the Lincs county team champions 2010. Apart from running two businesses he is a big family man and part time comedian. He is pictured using a Mannock with an Elkmaster tip; he likes it firm.